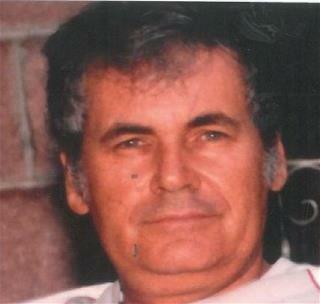 Leonard, Sr. Joseph G. – age 78, passed away on Sunday evening, October 20, 2013 at Fort Sanders Hospital. He served in the 101 st Army Airborne Division. 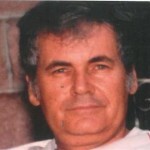 He was preceded in death by his parents, brother, Michael Leonard and daughter, Pamela L. Beene. Joseph is survived by special friend, Pamela Castlemun; brother, Glen and Geri Leonard; sister, Romena Ramsey; son, Joseph G. Leonard, Jr. and wife Sandra; daughter, Kimberly A. Trent; son in law, Jack Beene; grandchildren, Tana, Kristen, Carrie, Travis, Tyler, Tiffany, Sonya and Stacye; 12 great grandchildren and many nephews and nieces. Memorial Service in memory of Joseph will be held on Saturday, October 26, 2013 from 12:00 until 2:00 p.m. at Unity Mortuary Chapel. This obituary was posted on Sunday, October 20th, 2013 at 11:09 am.